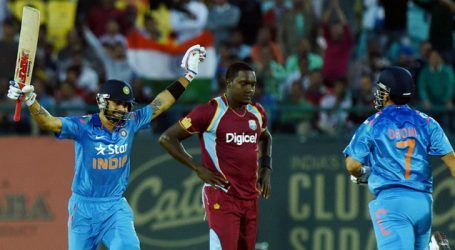 Twenty20 cricket’s finest exponents Dwayne Bravo, Kieron Pollard and Sunil Narine are unlikely to feature in the West Indies squad for the upcoming ODI series against India as their names don’t figure in board’s 25-player list prepared to procure Indian visa. 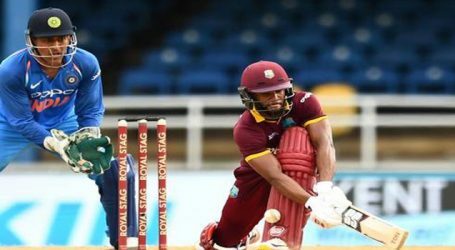 CWI CEO Johnny Grave said:”Through the cricket operations department, the selectors have gone to 25 players to get visas sorted for India.” Although West Indies squad is yet to be announced but CWI has begun the process of sorting out the paperwork of potential picks for the series which begins on October 21. 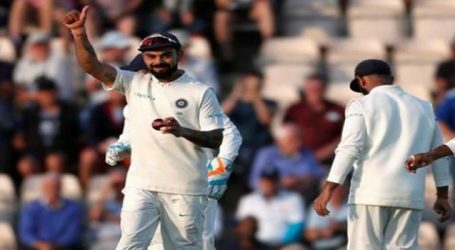 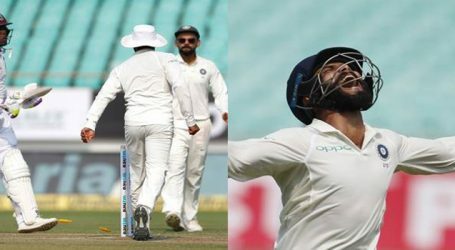 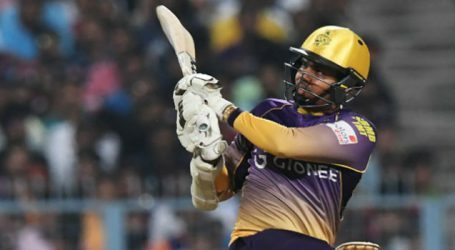 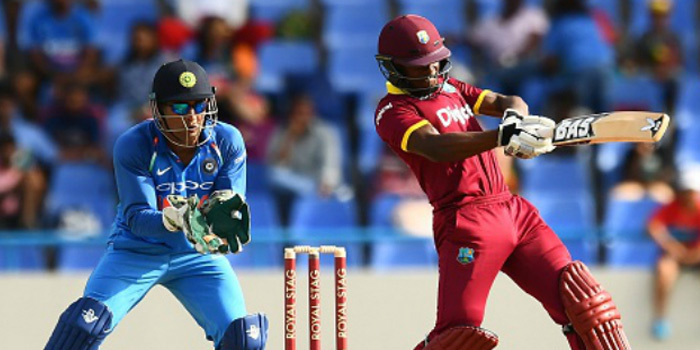 While the West Indies’ Super50 (National One Day Meet), which started on October 3, is considered to be a parameter of selection, the schedule of the India series became an impediment towards selecting Pollard and Narine, who are playing the tournament to mend fences with the board. 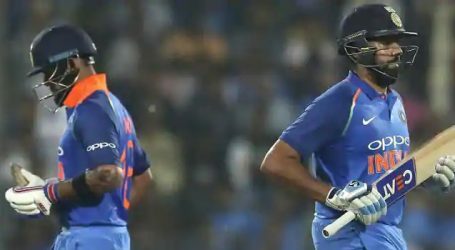 “The reason the (long list for the) ODI team was picked before Super50 is because players are flying out of the Caribbean on October 10 to be in India by October 12,” Grave was quoted as saying by the newspaper.